Too small to matter vs. Too big to Screw over. Why I believe that the high-end Windows Phones like the Lumia 900 will be updated. The short and sweet is that Microsoft may not have a choice. So there have been big debates over the Blogosphere as to whether the newly released Lumia 900 will get updated to Windows Phone 8, code named Apollo. These rumors came fresh after much of the tech-press decided that the Lumia 900 wasn’t worth buying just prior to the new release. Many of them cited sources close to or in Microsoft and we seemed to have made these statements gospel. The short and sweet of this is that current high end windows phones will get the update. Arguments to the contrary are FUD. Never mind that sources can be wrong. The fact is that sources can be anyone. For example: A few months ago I was going to do a small piece on Xbox 720 (Infinity) & the used games discussion. I asked someone in the gaming industry what this meant. My source said banning used games meant that Microsoft was making it so downloaded games from the Marketplace can only be burned to a disk only once. So no more making a bunch of copies of one game & selling them. Who was my source? Steve Ballmer or Bill Gates, a top level Microsoft employee, someone in the Xbox division? Nope, it was a store clerk at GameStop. Had the person told me not to reveal his identity and I reported it. I could’ve called it an anonymous source. However that’s not really a reliable source. Since this person is not a good source I never ran the piece. The truth is sources can be any idiot that is looking to feel important at their meager jobs more importantly, they can also be wrong. Making matters worse, others have just been pulling crap outta their collective asses. Here’s how the line of their reasoning goes. Windows Phone 8 will share the kernel with Windows 8 which means that Windows Phones minimum hardware requirements will be changed and will require dual core (this is not even a minimum spec requirement of Windows 8), 1Gb of ram and the current resolution of current windows phone including the Lumia 900 is simply too low. I want to say before I start debunking the tech press that I’M A DOG WALKER. MY DAY IS SPENT WALKING AROUND NYC WITH A DOG OR 2 IN HAND AND PICKING UP THEIR CRAP. If you haven’t noticed, I don’t post a lot. That’s because I have an exhausting day job & I’m learning how to develop apps. Plus I have a damn life. I shouldn’t know better than people who blog for a living. Please read the minimum requirements for Windows 7 & Windows 8. Windows Phone 8 Apollo & Windows 8 will share the same kernel. 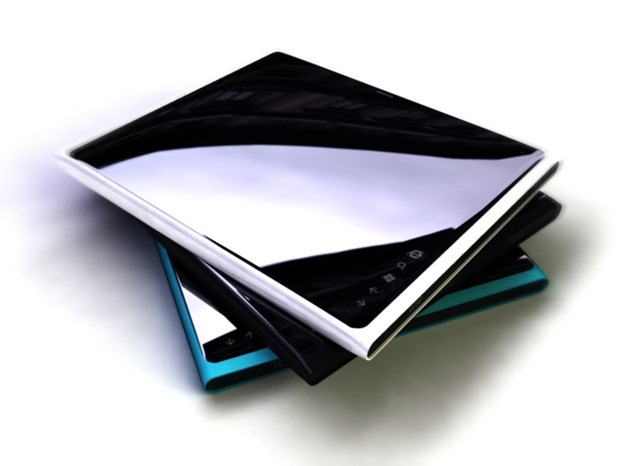 Minimum specs of any Windows 8 certified tablet. Now much of any of this do you really think applies to a phone? No really? Remember what Steve Ballmer said, “We’ve learned our lesson that a phone is not a PC”. Windows Phone 8 may share a kernel & some UI with Windows 8 but after that I doubt anything else. But the main arguments that Lumia 900 like phones won’t be compatible are that the Ram and CPU requirements are getting bumped up. The minimum CPU GHz need for Windows 8 is 1. My old Toshiba Satellite laptop that was $300 at BestBuy sporting a 1 GHz single core Celeron processor runs Windows 8 just fine. Another argument is the Ram requirements of Windows 8 (1 GB) means that the Lumia 900, Titan 1 and Titan 2, HTC HD7, and Samsung Focus S won’t run Windows Phone 8 even though they all have 512 MB of ram & at least a 1GHz CPU power. 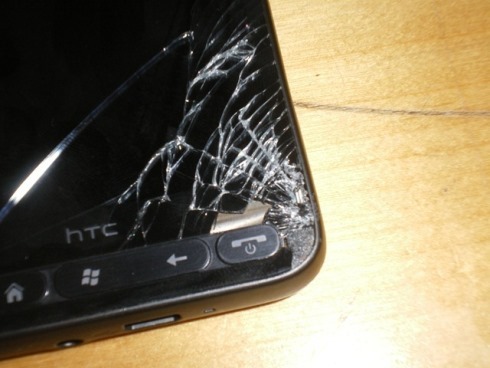 Let alone the low end phones like the Lumia 710 and the HTC Radar which are in the 256 MB bracket. This would all make sense if Windows Phone 8 devices could run side by side apps by snapping them on either side of the screen. Or if Windows Phones could have a full desktop under the Metro UI or any of the various other features that Windows 8 will come with. If you believe that Windows Phones will be able to run a full blown version of Microsoft office. Then you’re dumber than the guy that gave George Lucas the rights to Star Wars after the movie was released. Windows Phone currently doesn’t need dual core CPUs or a lot of memory to run in the 1st place. Minimum requirements are 800 MHz single core CPU and minimum 256 Mb of ram. Microsoft has been priding itself on doing more with less. I can believe that 256 may be too low. But 512 is going to be the bare minimum for running Apollo on current devices. Don’t even get me started on the CPU. Apollo will have no problem running on Windows phone 7 devices. As for screen resolution, I’ve seen Windows 8 running on the Crapiest of netbooks from the sale bin of my local Wal-Mart. Those screens are not exactly iPad 3s. Those minimum requirements are for tablets, 7 to 8 inches and up. Not phones! You are not going to be able to snap apps next to each other and run them conterminously.